Where’s The Hisense Sero 8 Pro? 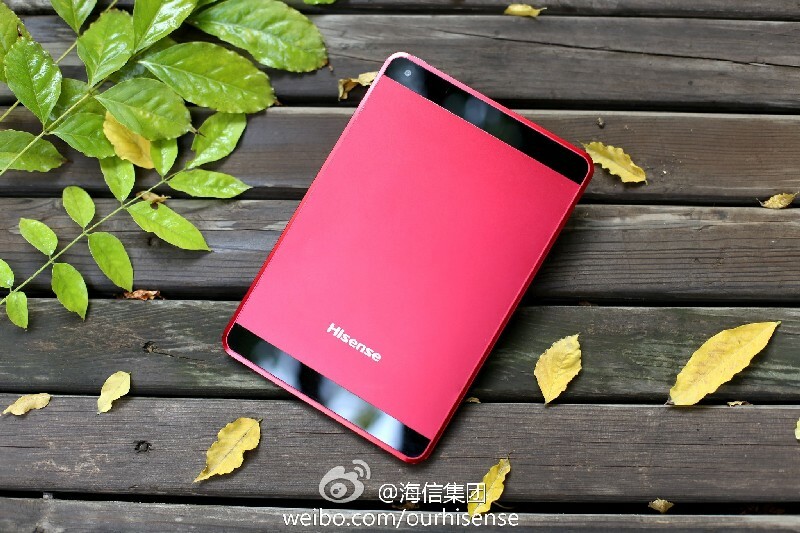 It was back in December that the Hisense Vidaa Pad was spotted at the FCC for clearance to sell in America. It was back in January that we learned it would be sold at Walmart in America under the name Hisense Sero 8 Pro. Here it is nearly April — but where’s the Sero 8 Pro? Not at Walmart. Not at the Hisense site. There’s no tablet news out of China. Things are quiet. Even the hype for existing tablets has been dying down. Some are on sale (in China only) for up to fifty percent off(!). It’s not just me with little new to post. Some China tech sites look like they’re withering for lack of new posts. 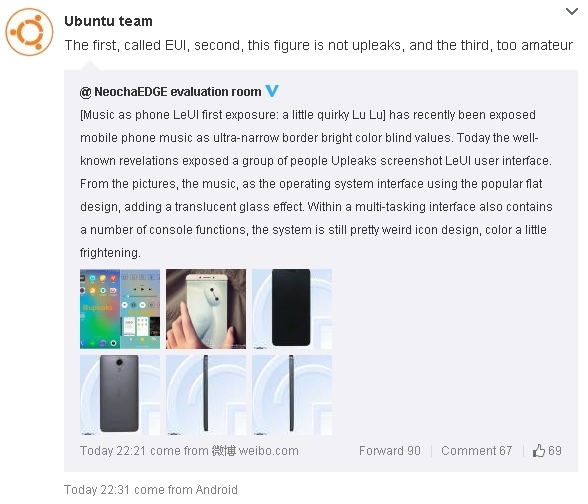 I think the fight is over the UI leak from the upcoming LeTV phone. This is the first time I’ve seen an international battle played out on two different social networks! There’s an interesting article at PC Online that details improvements in ROM and RAM [Bing Translator]. With the Galaxy S6, Samsung has upgraded ROM and RAM in ways that make a big difference. How long before this cutting-edge tech trickles down to the tablet world? Samsung and HTC are not great software companies. 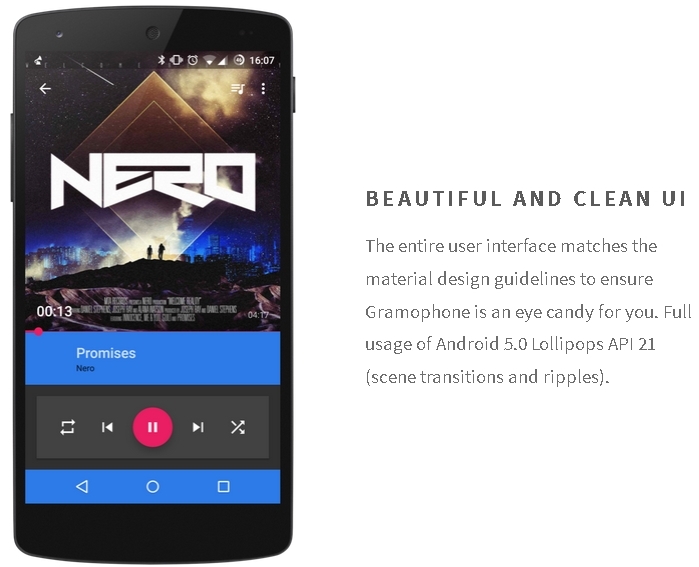 We don’t think Xiaomi is great either, because even their MIUI was (originally) built atop Cyanogen. We don’t have a legacy, we don’t carry inventory and we don’t make radiators. We have 50 million users globally, and if you aggregate our China users, 95 million. MIUI has 72 million. We support 250-plus devices in 90-plus countries, while they support 4 devices in a few countries. And we’re doing all of this with just over 80 employees and $30 million in funding so far compared to their 3,000 plus and they’ve raised nearly $1.5 billion. Shows how you can do much more damage when you’re a pure-play software company.